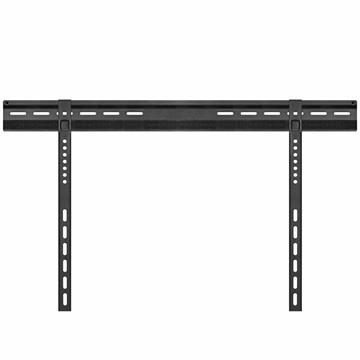 Hang a flat screen with a 50” TV wall mount bracket. 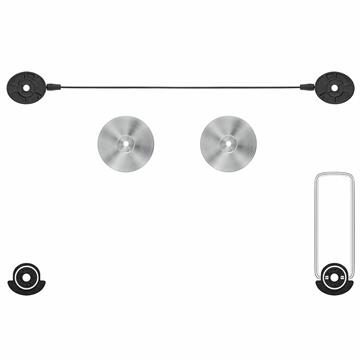 These 50 inch TV wall mounts are made to be universal and are compatible with your television size. Install and position your screen with the highly adjustable swivel arms, which let you angle your TV sideways by up to 90 degrees.